Due to popular demand NIOA is now stocking a limited range of the most commonly requested scope upgrades from our Australian Leupold Custom Shop. These scopes represent a considerable saving when compared to buying the scope and having the modifications done later. 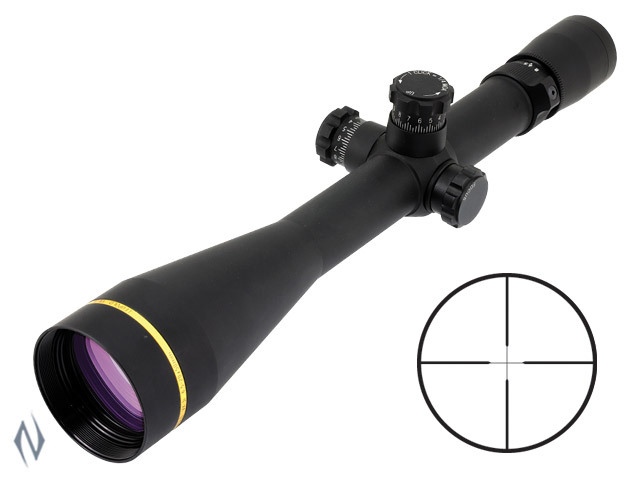 The range consists of 6 different VX-3i scope models that have been upgraded to either dual M1 or dual CDS dials. The cost of this upgrade is generally between $300-400, however these off the shelf Leupold Custom Shop scopes are the same price as the standard scope. Don’t miss the opportunity for massive savings on these custom scopes.